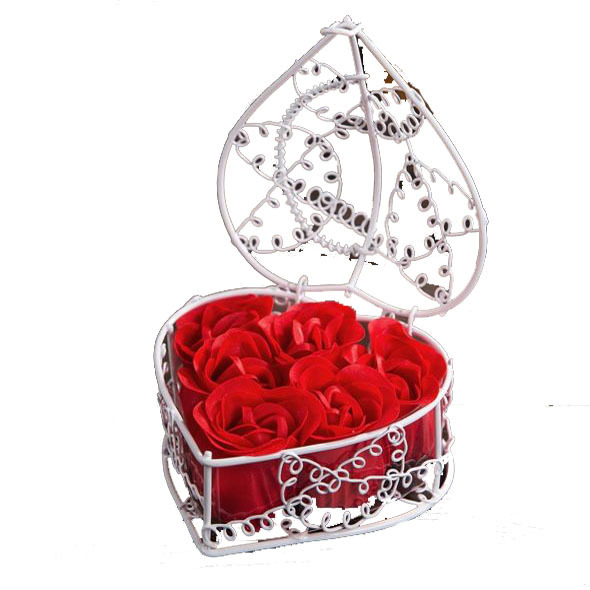 Elegant soap roses in white metal heart-shaped box - special and subtle gift idea. A rose is a symbol of beauty, charm and femininity. Pleasant rose fragrance provides relaxation and soothing atmosphere. 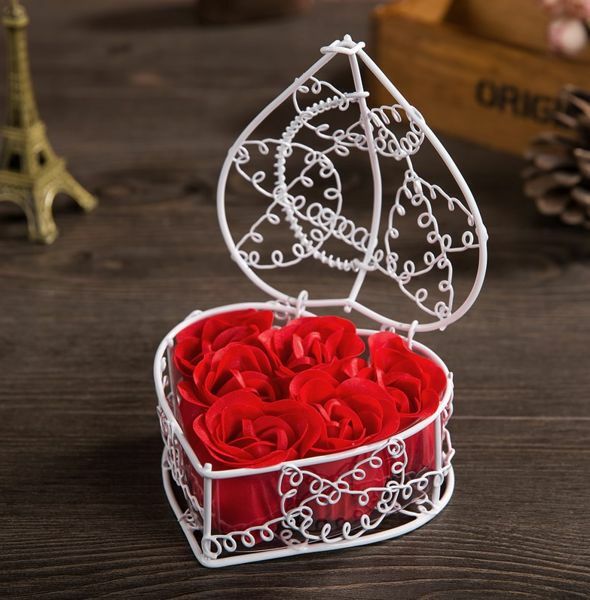 Beautiful and useful gift idea that can be an encouragment to enjoy a nice bubble bath alone or with your loved one.